· A prototype version exists that is noticeably different from the released version (picture #2). · The environmental cabinet is different from it's upright counterpart in a few ways: 1) EPROM data, 2) Additional PCB boards, including sound, speech, and light sequencer boards and relays, and 3) the upright supports two players. 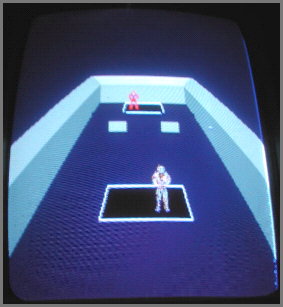 One version of the upright ROMS has the attract mode displaying the points for derezing a disc. There are some other differences in the test mode for this version. 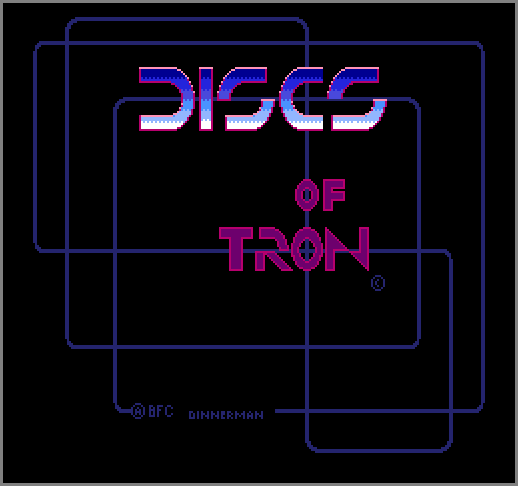 · This game was going to go on the original TRON game, but was moved off due to hardware limitations and time constraints.